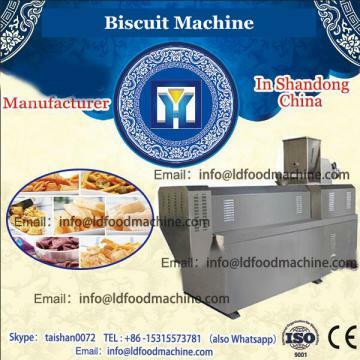 The Encrusting Machine canmolding various products’ shape according to users’ special requirements ,such as factory’s layout and biscuit’s style, shape. 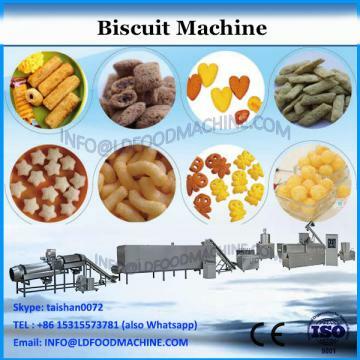 Finsihed food samples such as soft filling cookie,marguerite cookie,filled twist cookie,apple pie,filled donuts,filled biscuit ,moon cake,peach bun,tang-yuan,mochi, chinese meat bun,steamed bun, kubba, biscuit,etc. The machine adopt human interface of Mitsubushi and outfit knife of Japan, programmable controller, cell switches,drive motor,conveyor belt and other main parts from Germany, Italy and Taiwan. 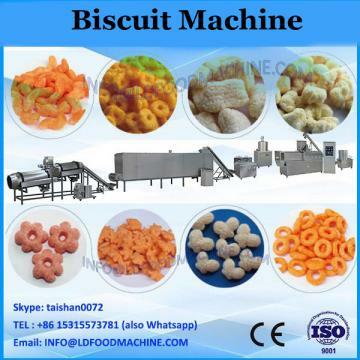 1.Conveying fillings in low pressure to make sure the quality of fillings. 2.Processing the clear human interface,memory several products data to convenient for more production under the same situation. 3.Excellent structure and material design make the parts needed to clear often posses the detachability. 4.The proportion of fillings can adjust at random. 1. Alpha Machine give a free Wooden Package to protect your machines.